Fight of farasi. two farasi fighting. 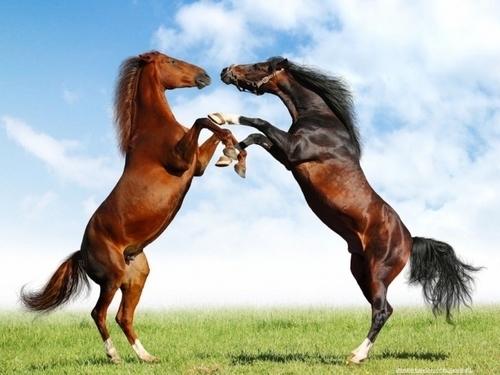 HD Wallpaper and background images in the farasi club tagged: two horses fighting rearing.